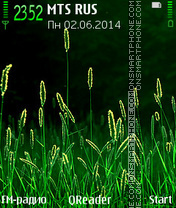 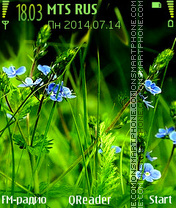 Green and drops nice summer Nokia theme. 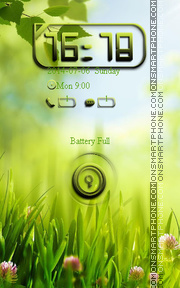 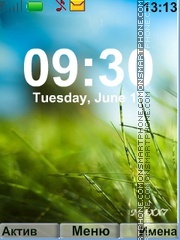 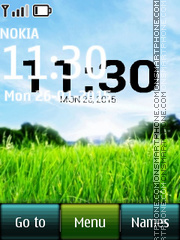 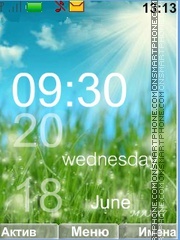 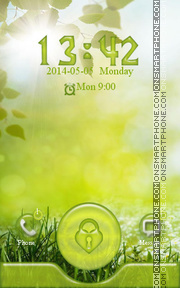 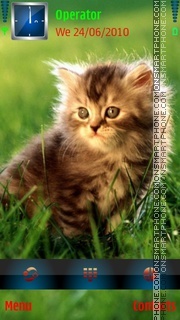 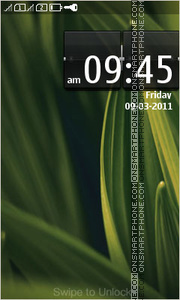 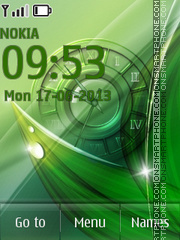 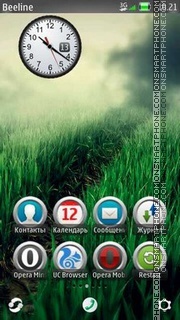 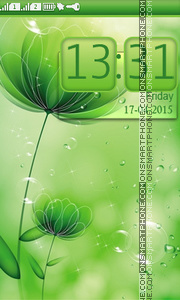 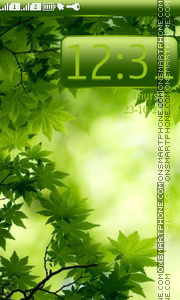 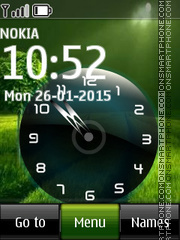 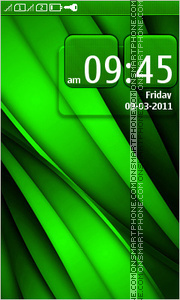 Go Locker theme for Lenovo and other Android phones and Tablet PC. 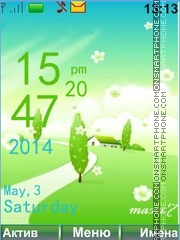 Free Go Locker for Samsung Galaxy Tab 4 8.0 and other Android smartphones and Tablet PC.